One Flex-IO FREE License, Go Ahead, Boost IOPS in Production Environments! No Limits. 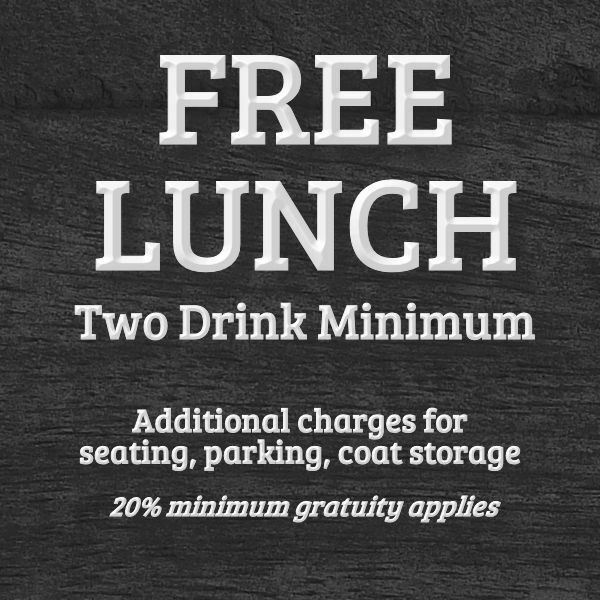 Mom always said there is no such thing as a free lunch (see picture). But there are exceptions to rules so Mom is wrong in this case because what we are offering is truly free. Flex-IO, our easy to deploy IOPS accelerator for VDI, is available for you to download and use in your production VDI environment for FREE. There are no strings attached. This is not a “free demo,” it’s a free license. We encourage you to use it in a production environment. We first made the offer a couple of months ago but it’s worth reiterating because we offer a Flex-IO license that is truly free. It’s not limited to a number of users on a host, nor by a limited amount of memory allocated. It’s free. That’s “F-R-E-E” – truly no cost for you to use. • Flex-IO RAM requirements are astonishingly 1/3 of competitors! That’s real CAPEX savings! • Flex-IO additional licenses are less than ½ the price of competitors! To request your truly free license right now, email sales@LiquidwareLabs.com by using your corporate email address.